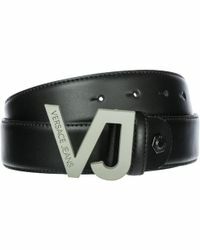 Versace Jeans is a diffusion from the lauded Versace fashion house. 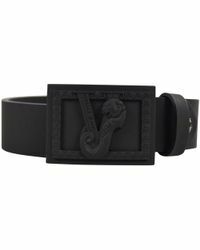 Established in the seventies, Versace has become synonymous with quality, luxury and an unrivalled sense of style. 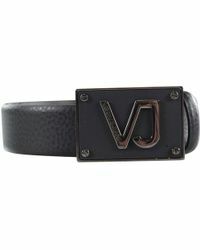 This accomplished aesthetic is channeled into men's Versace Jeans belts, underpinned with a more lo-fi, casual mood. 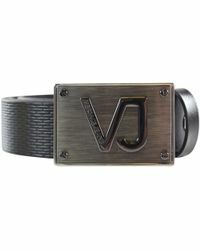 Showcasing a range of styles, focal-points and features, outlines are suited to all day-to-day settings. 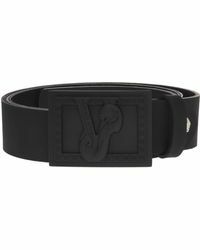 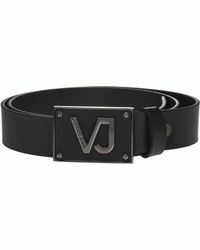 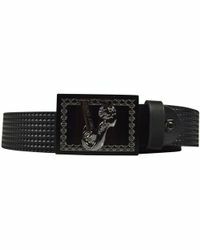 With many designs resplendent with the label's clean, conspicuous logo, men's Versace Jeans belts lend a powerful way to assert individual style.